Honest John Kit Ask Honest John » Can you advise some rear-facing car seats for 9 months to four years? 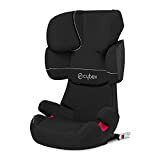 Can you advise some rear-facing car seats for 9 months to four years? 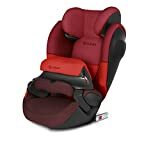 What are the best rear-facing car seats for a Ford Fiesta. I need one for 9 months to four years old. Thanks. Which electric car polisher would you recommend? What car tracker do you recommend?